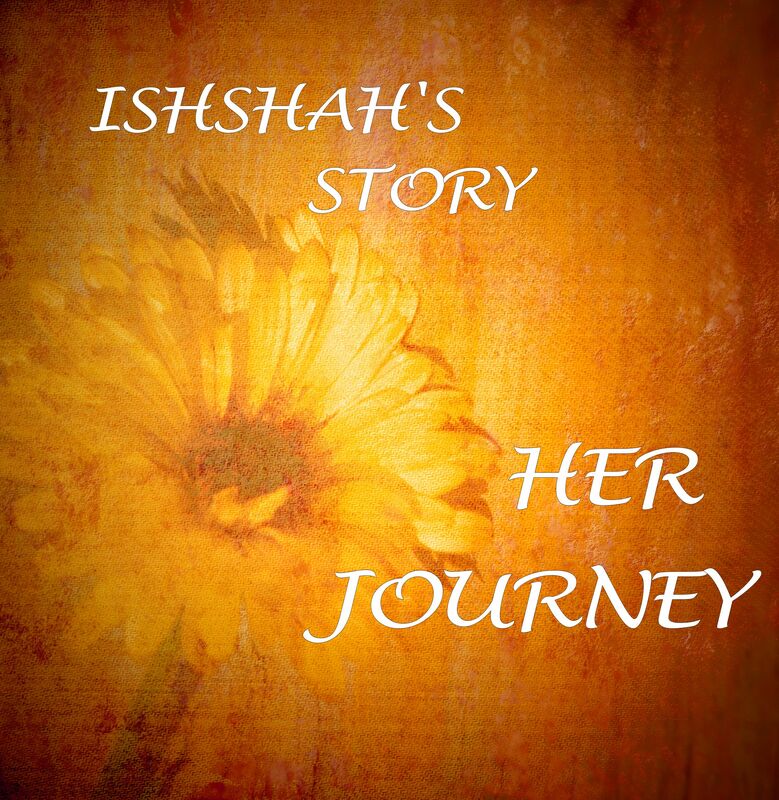 Ishshah’s Story is pleased to feature another new voice in our guest post Upheld Through Life Change. Linda Jo Reed’s goal is simply to encourage people. Her hope is that support and help can be found through her words. She is the author of “Upheld In The Battle,” a book that shares many of God’s gifts of courage, honor, compassion, generosity, hopes, dreams, and more. She believes that His intimate passion for His children can be an everyday experience as He is tried and found faithful. Linda Jo resides in Washington State, USA with two feline friends. Visit her website, lindajoreed.com for more “upheld” encouragement! 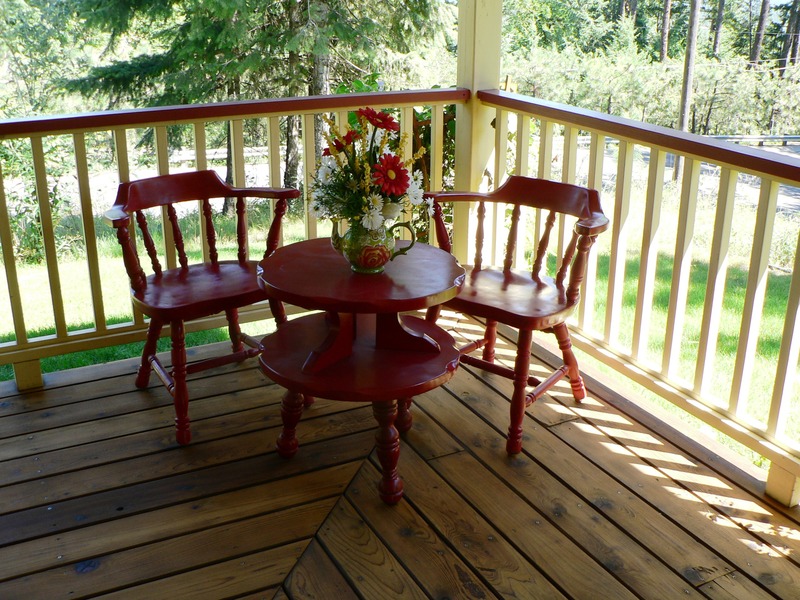 Upheld through a life change – Can I make friends with my house? My husband passed away. It had been a difficult marriage, but God called me to see it through. I did my best to care for my husband and God was always faithful. When a spouse passes, it changes everything. I began the task of reforming my life. Re-evaluation of my identity was the first thing on the list. Who was I now? Not a wife, not a caretaker, not the main breadwinner—no, I was now a woman alone. What did that mean? A widow is no longer a wife, a part of a couple. I found that I didn’t fit into places I used to fit. I lost some friends. We just didn’t have the same things in common anymore. I looked around for new friends. Single friends. At first I felt freedom—with guilt. I could do anything I wanted! But my husband had died in order for me to have that freedom. It felt like I was in one of those videos that changes shapes and colors to shake up the picture. The one constant was my Savior, Jesus. I had learned to depend and lean on Him during my marriage, but now we grew even closer. I talked out loud to Him and sought His counsel in the Bible. He looked out for me – somehow, directions and plans formulated and I knew what to do. He went before me and prepared things for me. Financially, He provided for me in ways I could not have guessed. A true Husband He was to me. One area I struggled in was to make friends with my house. I had always considered it my husband’s house, even though we bought it together. He was the one who was home most of the time. He built the garage and planned the sprinkler system that was installed. The house was full of 27 years of memories. Now, even though I had sole possession of it, I still felt like a guest. How strange is that? I planned renovations and began them. The living room and hallway had a brand new look. It looked like me. I was happy with that. But, it would take years and lots of money to overhaul the entire house. I was discouraged. I just could not make friends with this house. One day I flew out of town for a Christmas visit and as the plane left the ground, a deep sigh escaped me. It also startled me. What? Escape was the right word. I escaped my house and all the memories that held me back. It was time to move. As soon as I returned, I started the process of looking for a new home. After seeing several vanilla-looking houses, I determined to build. I had some experience with that in my background, I simply had to recall it. Once that decision was made, I engaged a realtor and we found the land. As soon as I saw it, I felt at home. We negotiated and the seller turned out to be a widow who took pity on me and gave me a great deal. Bless her. It crossed my mind how my Husband Jesus was holding my hand through the process. The next step was to phone a contractor who agreed to build a new house for me. I found a plan, and my builder hired a designer and we re-worked the plan to a house of my fashioning. What a delight! My Husband Jesus smiled on me, I am sure. Then I had to sell the old house. The devil was in that. From an unheard of flood in my basement to a demanding realtor working with the buyers on my house, it was very unpleasant. But the deed was accomplished. My Husband Jesus looked out for me. As the new house was in process, big rocks and boulders had to be removed from the property. However, plenty were left in place. At first, I growled about them every time I dug in the ground trying to wrest flower beds from the previously wild ground, but I came to see them as stones of remembrance. For every stone, I looked back over this journey of rebuilding my life right along with building a new home that belonged just to me. No memories were attached to it. No unseen presences had ever been here. Definitely, this was a fresh start. This home, this garden, this view from a wrap-around porch—all a gift from my Husband Jesus. This house is a statement of His faithfulness as promised. ← Shall Women Be Silent? Once There Was A Garden….